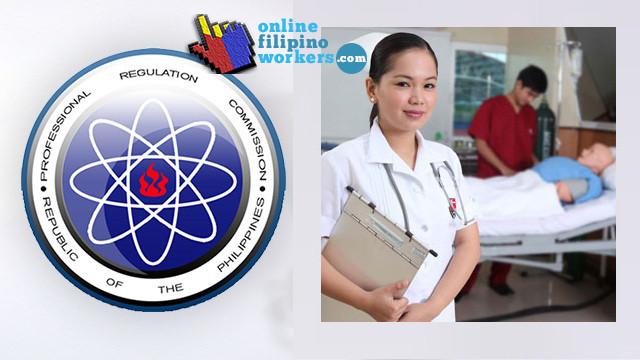 Professional Regulation Commission had finally released the result of November 2014 Nurse Licensure Examination on January 23, 2015 in just less than 40 working days. A total of 26,690 had taken the NLE on November 29-30, 2014 but only 15,292 had succeeded. The November 2014 NLE was taken in various testing sites: Manila,Baguio, Cebu, Tuguegarao, Lucena, Tacloban and others. The BON on 2014 who created the test is chaired by Carmencita M. Abaquin with six members: Marco Antonio C. Sto.Tomas, Perla G. Po, Leonila A. Faire, Betty F. Merritt, Yolanda C. Arugay, and Amelia B. Rosales. BON is responsible for creating the questions while PRC is responsible for implementing the test around the country. Oath taking schedule for the passers will soon be posted as the Oath Taking form is one of the requirements for the registration for the PRC ID and Certificate of Registration. Aside from the oath taking form, passers must also bring a cedula, 2 sets of metered documentary stamp, a passport sized photo with a complete name tag in white background and registration fee. The schedule for registration will also be posted in the PRC website.